We are proud to provide you with quality insurance products from a carefully selected group of financially sound insurance companies. We strive for the highest quality of customer service that can be provided to you. 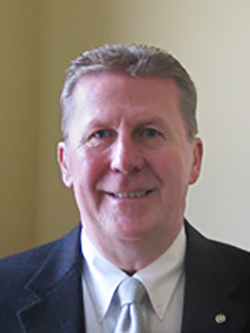 Marv began his insurance career in 1970 as an agent for Allstate Insurance Company. He spent the next 22 years as an agent and sales manager with Allstate. In 1994 he purchased Richfield State Agency in Richfield, Minnesota. Marv attended Luther College and Mankato State University. A resident of Chaska, Marv is active in the Chaska Area Chamber of Commerce. He has served as chair of the Richfield Chamber of Commerce and has been awarded the Farrington Award for community service and the Extra Mile Award from the Richfield Schools. Marv was instrumental in Richfield State Insurance being inducted into the Small Business Hall of Fame in 2002. Marv specializes in all types of insurance and is available to meet with clients at any time to discuss their needs. Paul proudly claims to be from the United States when asked where he's from - mostly because he lived all over the country growing up with a father in the Air Force. He graduated high school from the Academy of Holy Angels in Richfield, MN and then received his Bachelors from the University of Minnesota-Duluth. 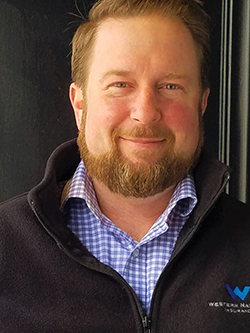 After college he moved to Alexandria, Virginia and worked 10 years in various roles for the American Society for Training & Development. He made a career change and moved back to Minnesota in 2004 to work for Federated Insurance. In late 2006, Paul decided being an independent agent would allow him to better serve clients long-term. He focuses on commercial insurance and understands risks associated with numerous industries. He enjoys spending free time with his wife (Nyla) and two boys (Henry & Sam). He likes to stay active in the community, sports leagues and coaches lacrosse and soccer. 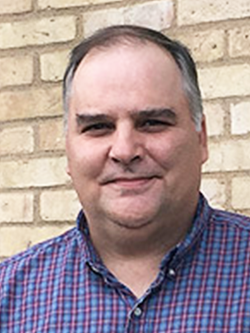 Paul has served on numerous boards — Church, Kiwanis, and SW Metro Chamber of Commerce. Please call on Paul for your personal or commercial insurance needs. Janet grew up in South Dakota and moved to Minnesota to attend college. She received her B.A. from the University of Minnesota, Twin Cities. She has a son in the military. Janet teaches dance in her spare time. She enjoys reading, kayaking and 5k runs. Mark began his insurance career in 2003 as an agent for American Family Insurance. He grew up living in the cities of Hector, then Blue Earth Minnesota, and now lives in Burnsville with his wife Heidi and their two dogs. In his spare time he likes fishing, playing golf, and working around the house. Mark enjoys helping people understand their insurance options and adding value to helping people secure great insurance at the best price. 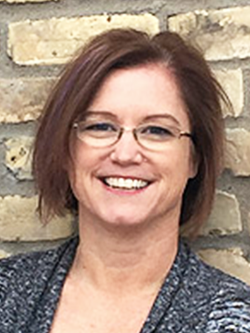 Scheryl grew up in rural Chaska, and a resident of the Chaska/Carver area all her life. She is married, has two grown sons and five grandchildren. 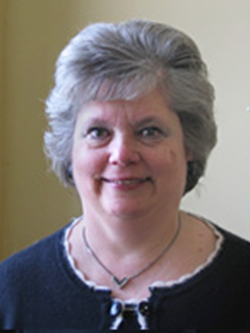 Scheryl has been employed with Carver Insurance Group for over 40 years, working as Agent and Customer Service Representative; and is eager to serve your insurance needs. Scheryl is active in the community as a member of the Carver Second Alarm, Trinity Lutheran Church in Carver and Carver County Student Seminary Endowment Fund Treasurer. She also has a floral design business, doing primarily weddings; but welcomes any floral design orders. In her ‘spare’ time, she likes to garden, crafts, play cards, games and she loves spending time with her grandchildren and being with people. Wendy Radermacher brings 13 years of prior Health Care Experience and 13 years of Insurance experience in helping clients. When helping clients plan, she realizes that in the fast changing world the number one priority to most of our clients is to protect what they have spent a lifetime accumulating. While assisting the clients in these goal areas she is committed in providing the strongest quality products and designs to meet these needs. Wendy is licensed for Life/Health/Accident Insurance/Property and Casualty and holds her CSA. She is currently working on her LTCA. In 2009 Wendy began her own insurance agency WR Insurance Agency LLC, specializing in working with Small to Midsize Businesses and Individuals on the Health and Welfare benefits including Major Medical, Medicare Advantage Plans, Long Term Care, Life, Long Term Disability and Group Worksite Benefits. Prior to beginning her own agency and joining Swanson Insurance Agency, Wendy worked with DSB Financial Services working with Individuals and Small to Midsize Business with their Health and Welfare Benefits including Fixed and Index Annuities. Wendy also worked as a Unit Sales Manager (USM) for Bankers Life and Casualty where she managed a unit of Agents; training and supervising them in Insurance and Fixed income products. Prior to that she held a position in the Health Care Industry running residential and In-home services for persons with emotional and physical needs. In her roles as a Director and an Executive Director she was involved in budgeting, contract negotiations, regulations, and overall supervision and management of the programs and direct care staff. 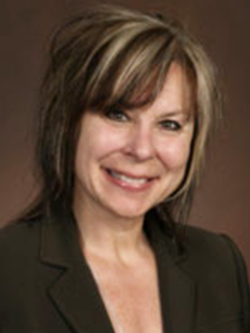 She is currently involved in Prior Lake Chamber, Jordan Commercial Club, MN Valley BNI and is a member of NAIFA. Wendy received her BS degree from Mankato State University. She teaches aerobics at Dakota Sport and Fitness, and enjoys riding her motorcycle and snowmobiling. She is has two daughters, Mckenzie and Cassie and two granddaughters.